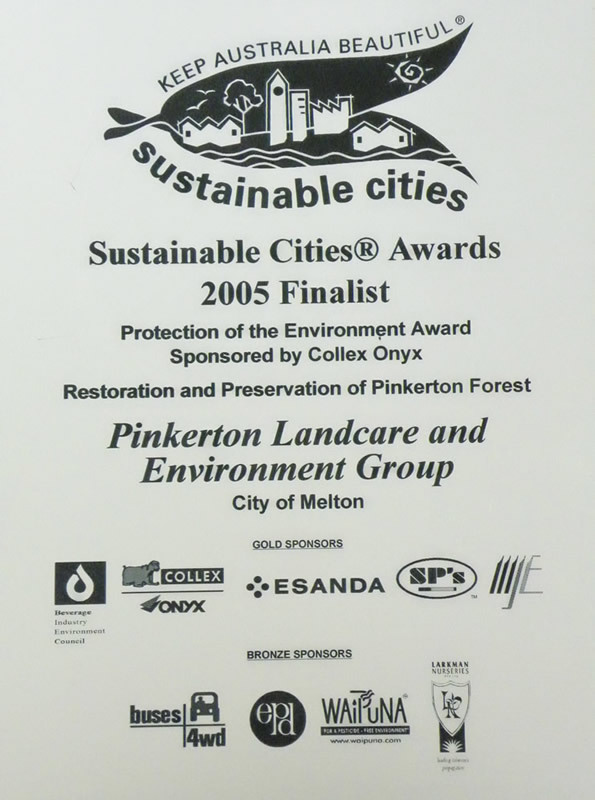 PLEG and its members have received numerous community and environment awards. 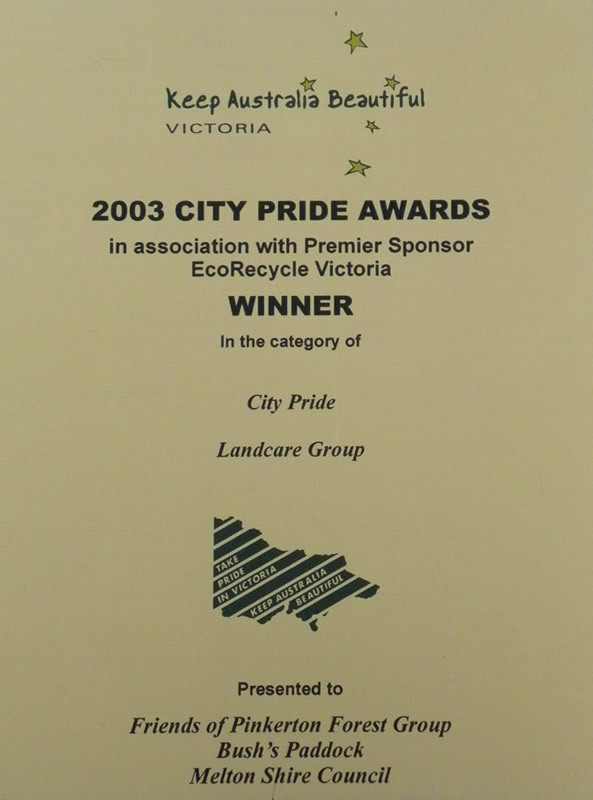 To view the our award certificates click on the a thumbnail image . Hover mouse on right or left side of page and click on the arrow to view next certificate. Click the cross at bottom of the page to close gallery.